Traditional Chinese medicine has a long history – and it’s effective. Chuan Spa’s Chuan Harmony massage works on your acupressure and meridian points to remove tension in your muscles and restore the equilibrium in your mind, body, and soul. 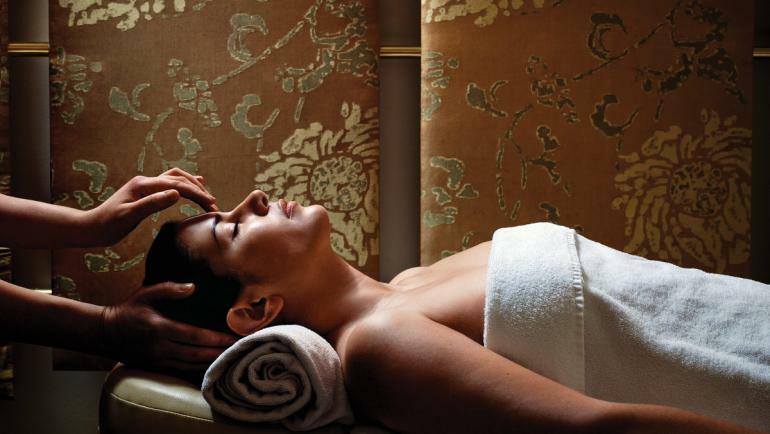 The spa offers a quick weekend getaway from the busy city life. You can also take your time after the massage and enjoy Cordis’ Alibi’s decadent yet guilt-free Five Elements afternoon tea. 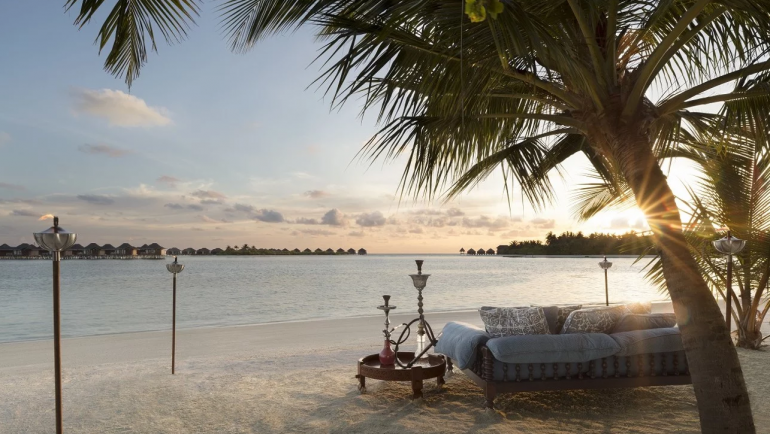 If you want an amazing view of the sea and ultimate tranquillity, then Naladhu’s honeymoon package is perfect for you. Four days of champagne and aromatic bath, as well as a 60-minute Anantara signature couples’ massage, come with a 30-minute professional photo shoot in the midst of the lush setting are all included in the programme. Should you wish to stay on for six days, a three-course dinner is also included. There is a bespoke menu, a private chef, a sommelier and a butler at your service. 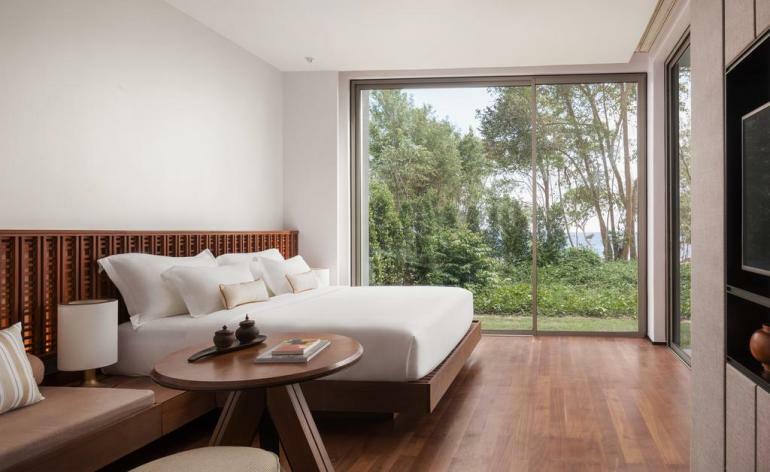 Officially opening in November, this private island resort – located in the Koh Rong archipelago on the Cambodian Riviera – is highly anticipated for its modern architecture and sleek design. Alila’s first resort in Cambodia is surrounded by Bamboo Island’s natural beauty – from the tropical forest to the pristine private beaches. Spa Alila overlooks the beach and treatments are heavily based on Khmer healing philosophies. There’s potential for lots of Instagrammable moments. 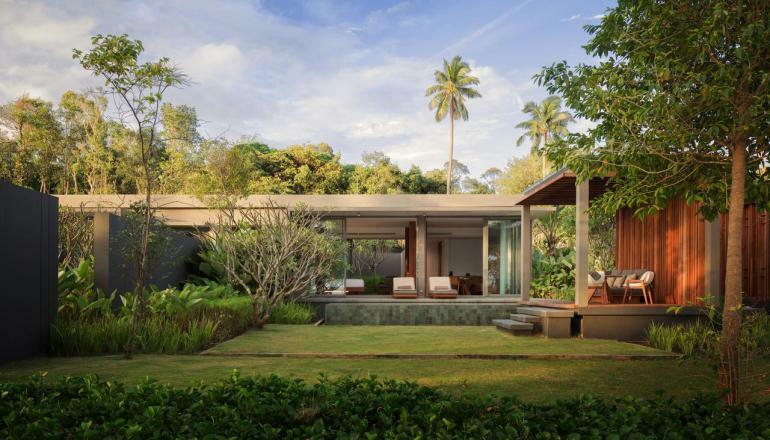 Only 13 villas are available and the resort’s design is certified by EarthCheck, an Australian organisation, for its outstanding efforts in sustainability. Most of the island’s surroundings are under preservation. There is a fishing exclusion zone and a special nursery to protect marine life and flora and fauna. The villas come with automatic lighting and air conditioning that turn on and off as guests come and go. Who said you could only go on a getaway as a couple? Friends who stay together travel together. Rosewood Hotels had this in mind when they came up with the Ultimate Girlfriends Getaway – offered only at Rosewood Phuket and Sanya. 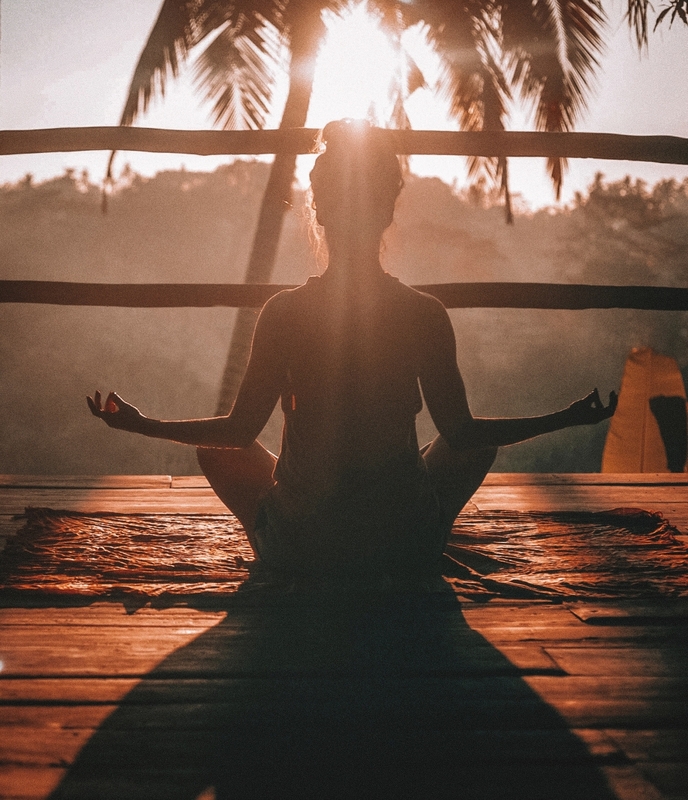 The package includes all the wellness treatments you need for a head-to-toe rejuvenation, spiritual yoga sessions, and amazing views for your Instagram.